η λεπτομέρειες της κλίμακας 1/32 τώρα στην 1/48. Length: 191mm. Image shows painted and assembled kit. 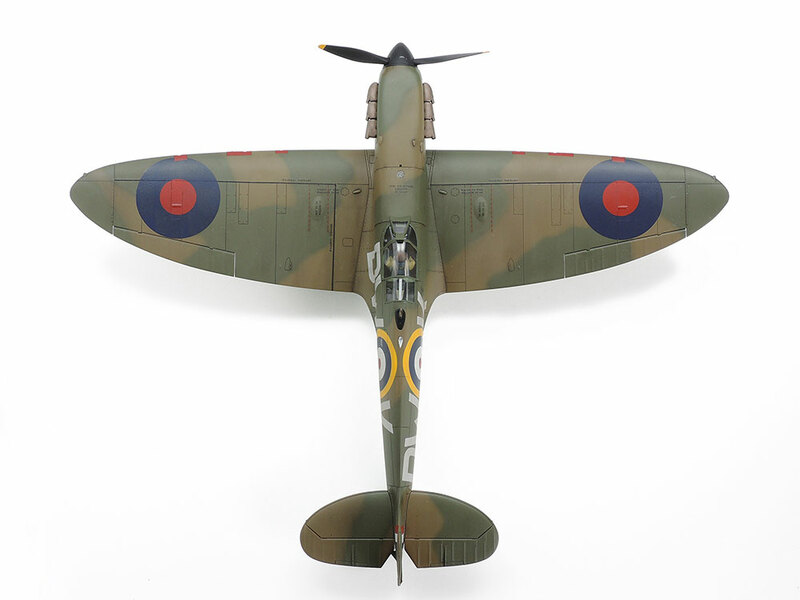 The iconic Spitfire fighter was one of the backbones of the RAF in the desperate struggle for the skies during WWII, sporting a refined design and aesthetically pleasing elliptical wing, plus the proven Rolls Royce Merlin engine. 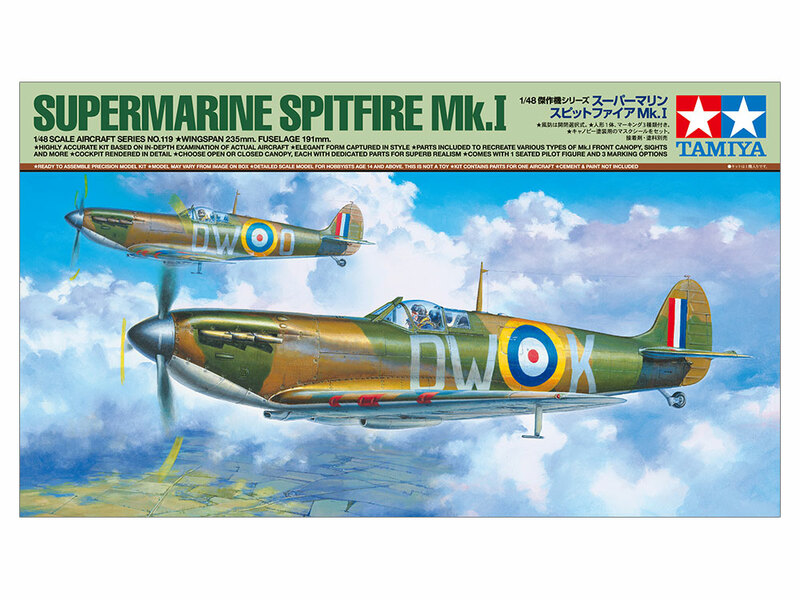 It first flew in March 1936, and some two and a half years later in August 1938 the first production Spitfires - the Mk.I - started to reach units. 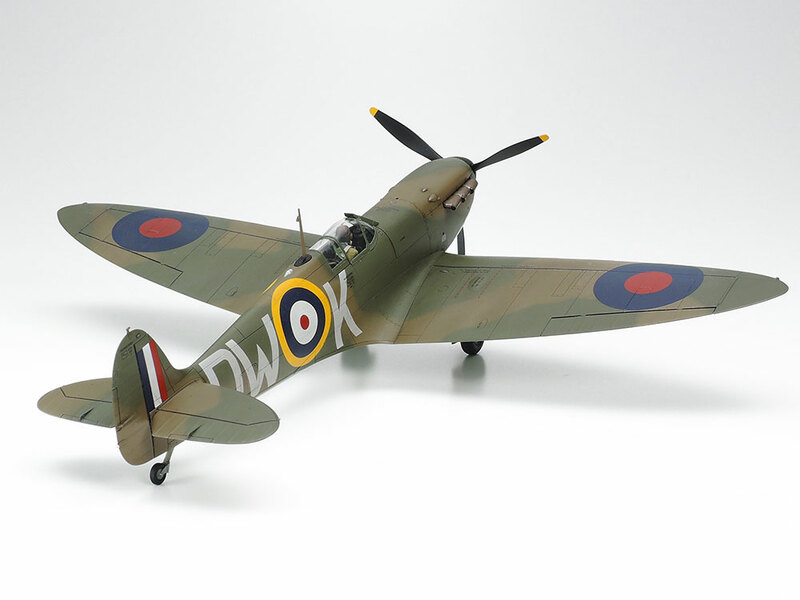 This Mk.I would have a vital role to play in the Battle of Britain as the RAF and Luftwaffe played out a titanic struggle for the skies, and the successful fighting off of the Luftwaffe ensured that the Spitfire earned international fame that continues even in the modern day. ★This is a 1/48 scale plastic model assembly kit. Fuselage length: 191mm, wingspan: 235mm. ★Superb accuracy is based upon in-depth examination of actual aircraft. 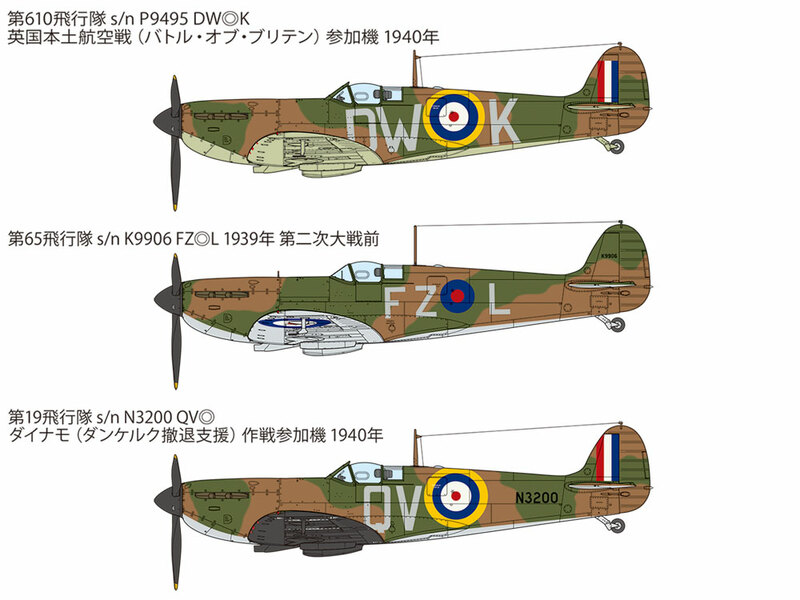 ★Parts are included to recreate various types of Mk.I front canopy, sights, antenna bases and pitot tubes. 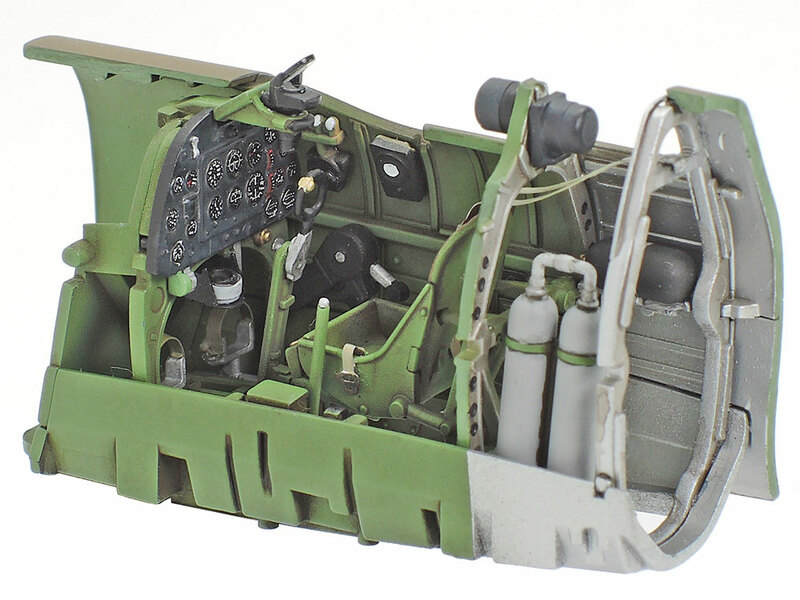 ★The interior of the floorless cockpit is rendered in detail. ★Choose between open or closed canopy, each with dedicated parts for superb realism. 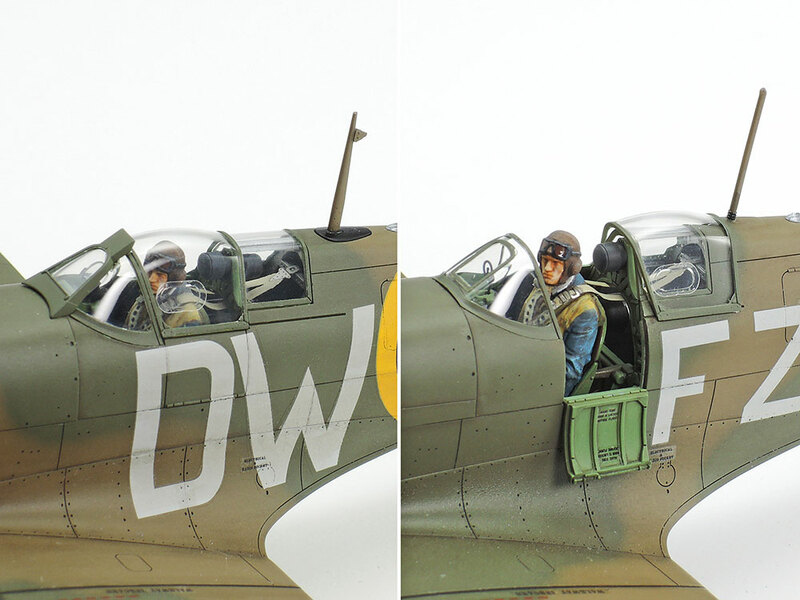 ★Comes with 1 seated pilot figure and three marking options including for aircraft in the Battle of Britain and Operation Dynamo. 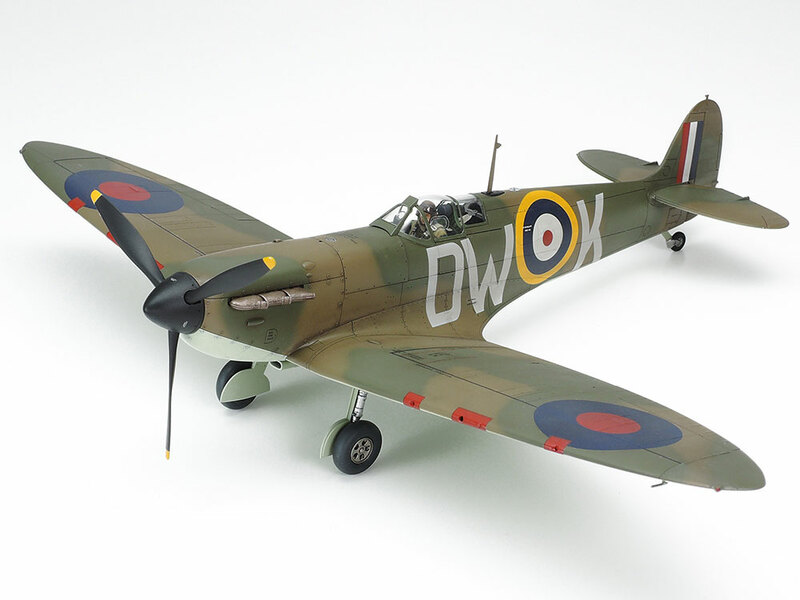 ★The refined form of the Spitfire with its flowing fuselage lines is captured with aplomb. 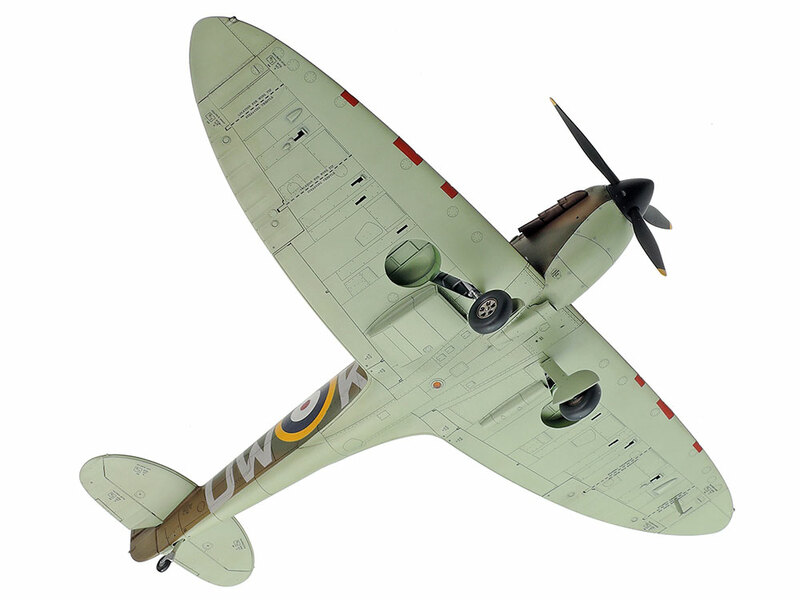 ★Take a look from above at the distinctive elliptical wing and elegant shape in accurate 1/48. 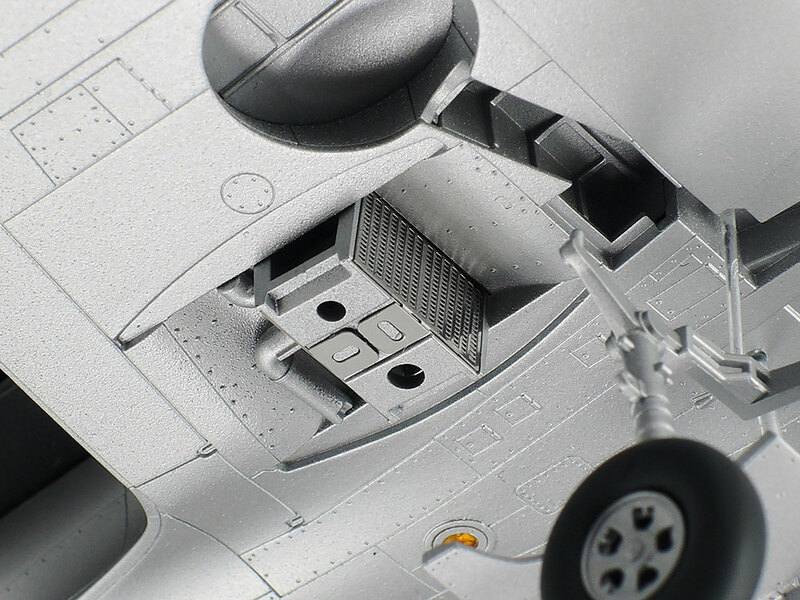 ★A look at the underside showcases plenty of detail, with clear parts for the identification lamp. ★Take a closer look at the Mk.I nose, with distinctive bulging cowls, exhausts and fuel filler cap. ★Assemble with open or closed canopy, and dedicated parts for each to ensure a highly realistic appearance. ★This image shows the parts lined up for each canopy option, including dedicated fuselage side section. 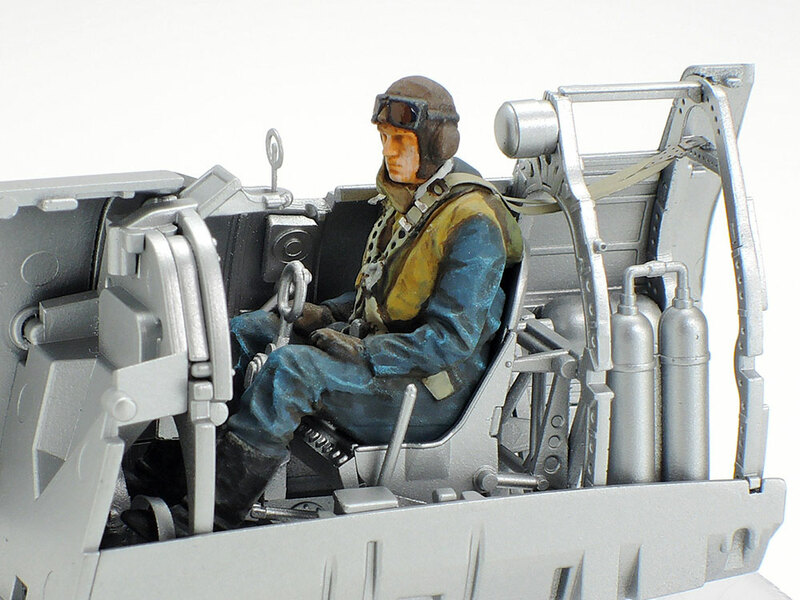 ★A realistic pilot figure is included in the kit, in seated pose and with accurate uniform and equipment. 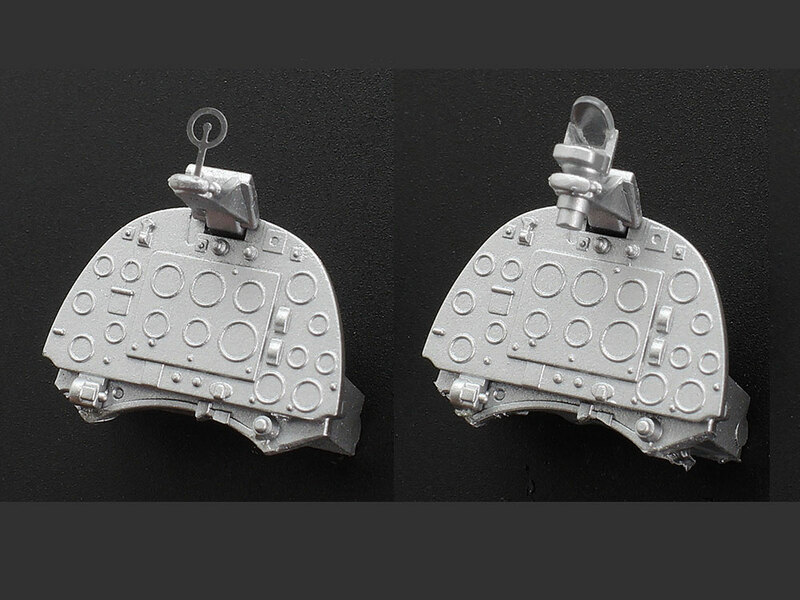 ★Here is a close-up on the cockpit, with excellent molded detail enhanced by included photo-etched parts. 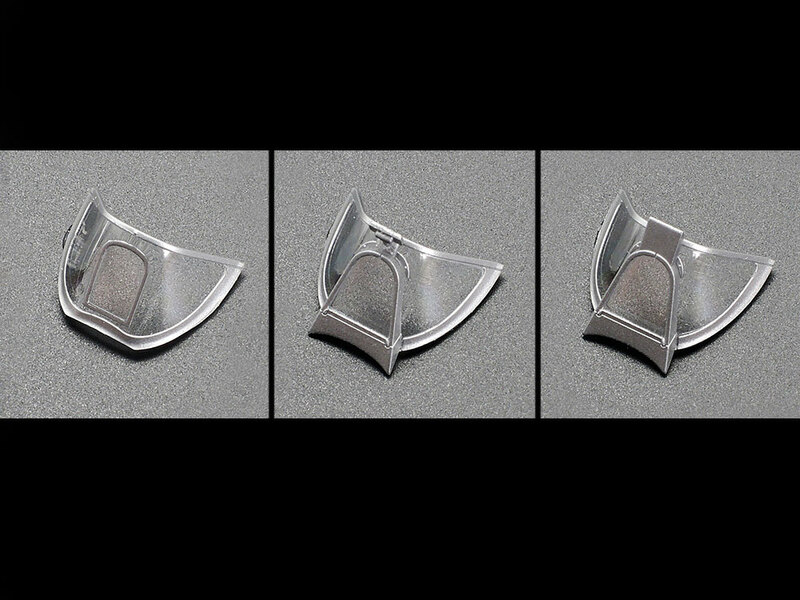 ★A comparison of the 3 included types of front canopy: with and without bulletproof glass and rear view mirror. 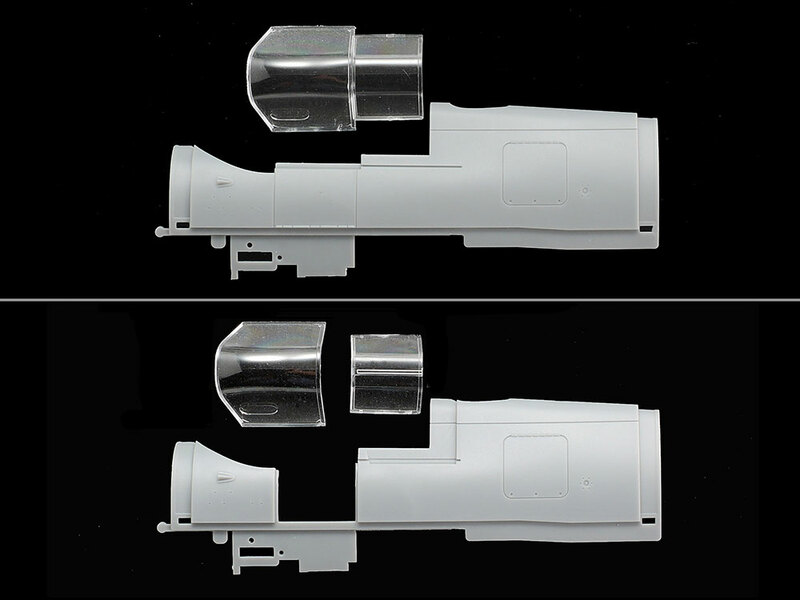 ★The kit includes a choice between standard sight (photo-etched parts) and reflector sight (clear parts). 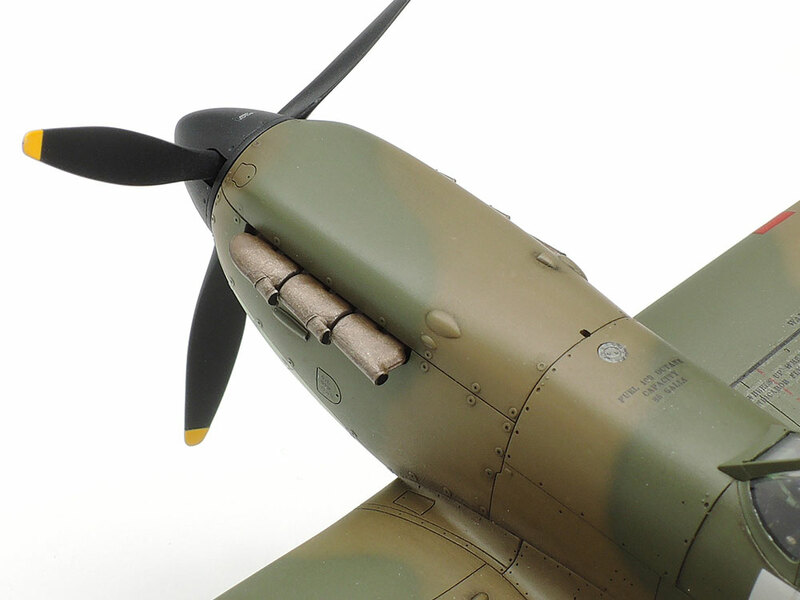 ★Under the port wing, the modeler can choose between single and forked type pitot tubes. 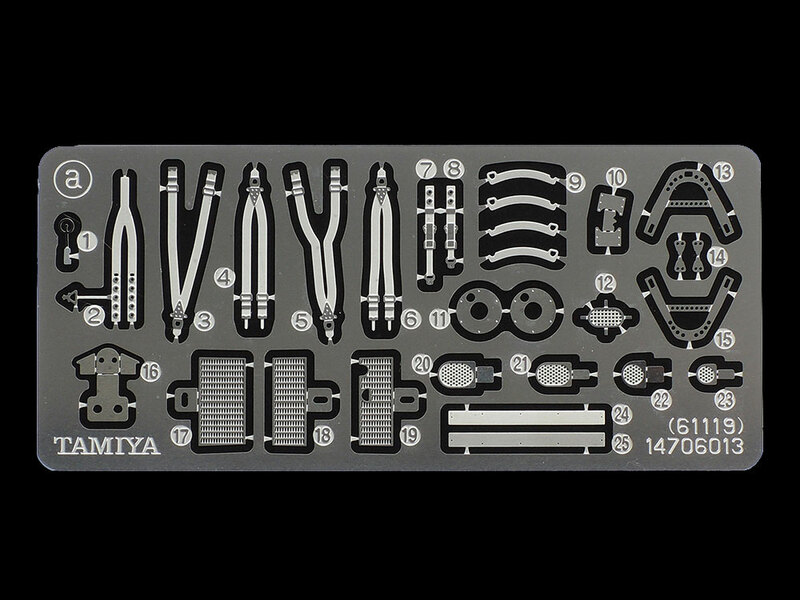 ★A wide selection of photo-etched parts is included, to depict sight, seatbelt parts, radiator mesh and more. 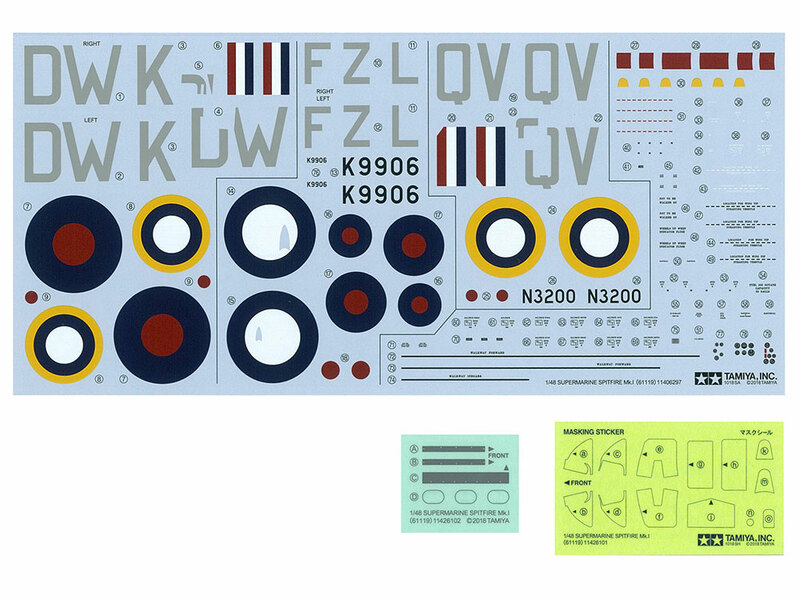 ★The model comes with a decal sheet, masking stickers for clear parts, and molded stickers. ★The kit is engineered to ensure proper fixing of photo-etched radiator mesh without compromising detail. 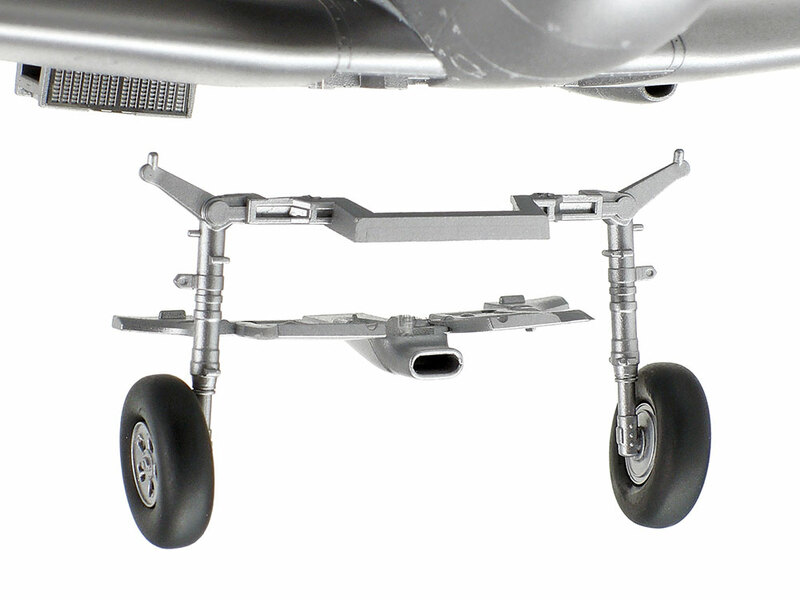 ★An integrated parts breakdown for the main landing gear ensures sturdiness and an accurate angle. 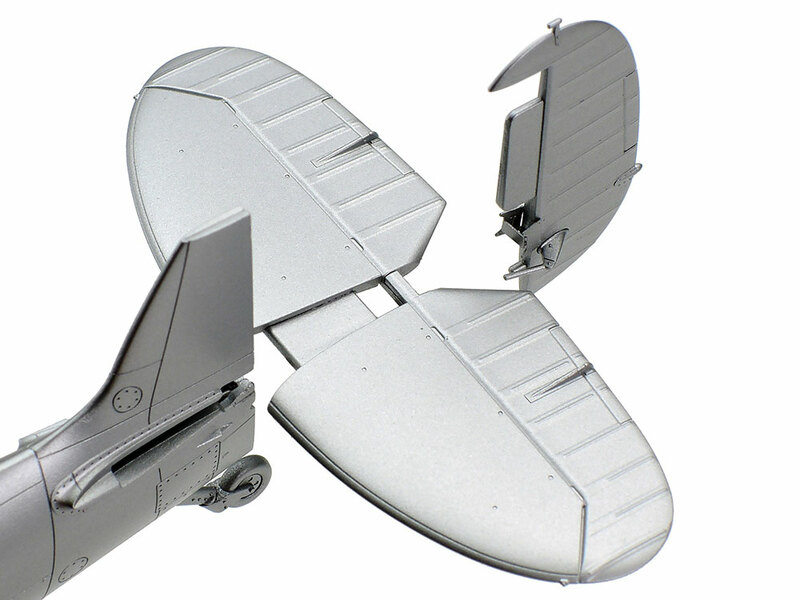 ★Horizontal stabilizers are also an integrated part, and slotted in from the rear of the model. 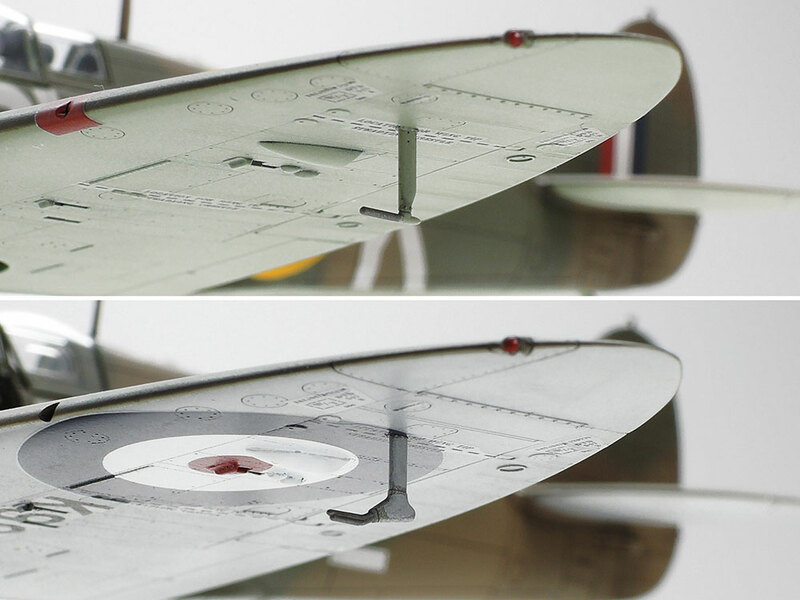 ★Three marking options are included in the kit - which will you choose for your Spitfire masterpiece?